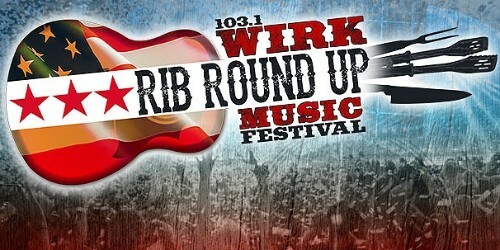 WIRK Rib Round Up Music Festival TICKETS! Saturday, March 2, 2019 starting at noon! Safe, Secure, Easy, and TRUSTED online tickets when purchasing from WestPalmBeach.com!